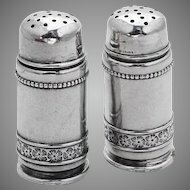 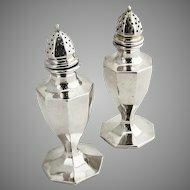 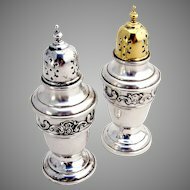 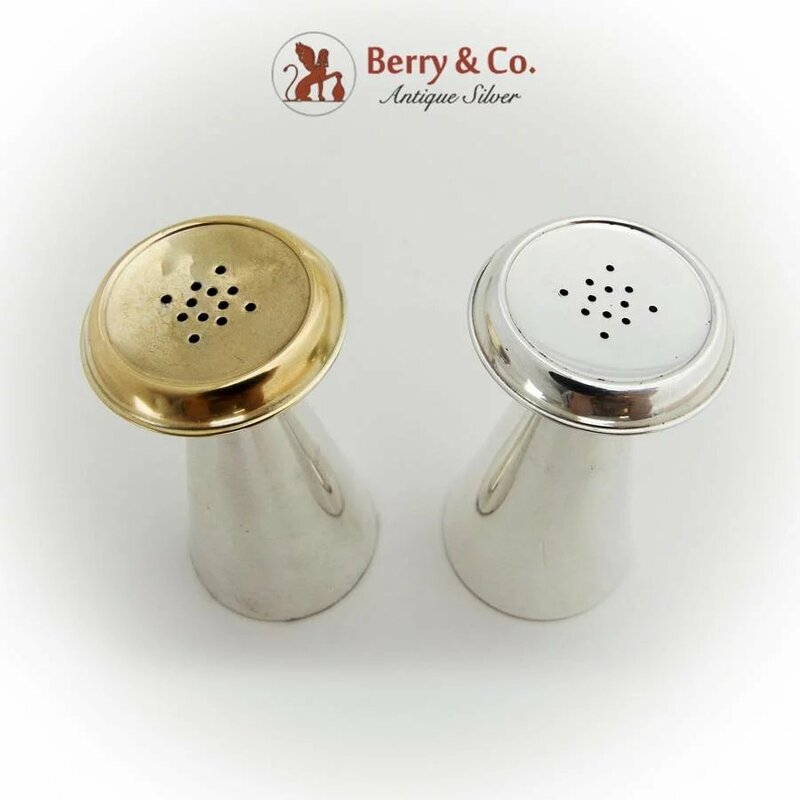 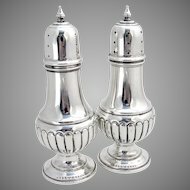 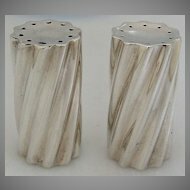 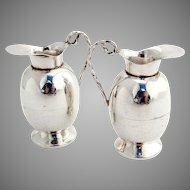 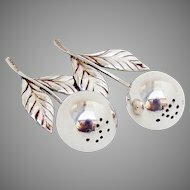 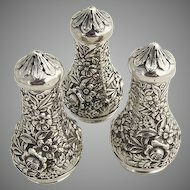 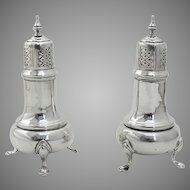 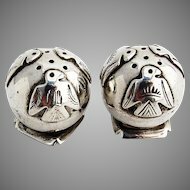 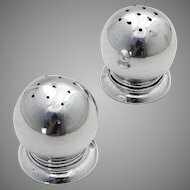 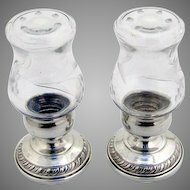 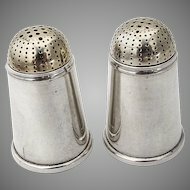 Gorham Salt & Pepper Shakers Pair Cone Body Sterling Silver. 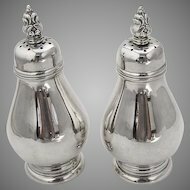 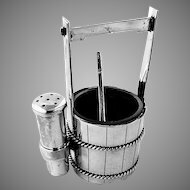 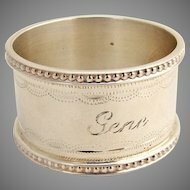 On of the shakers has gilt top. 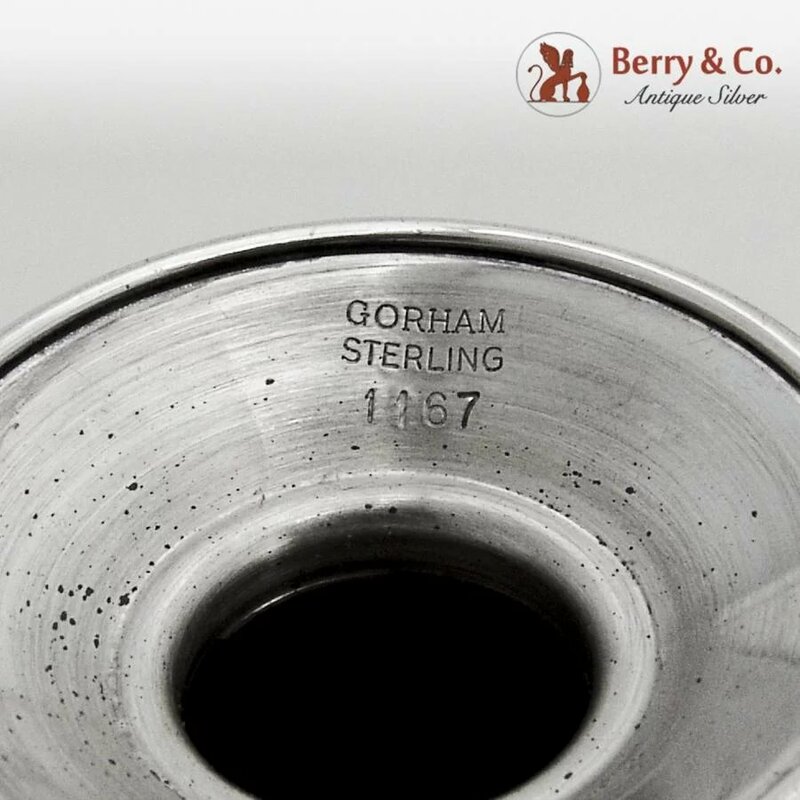 Marked 1167. 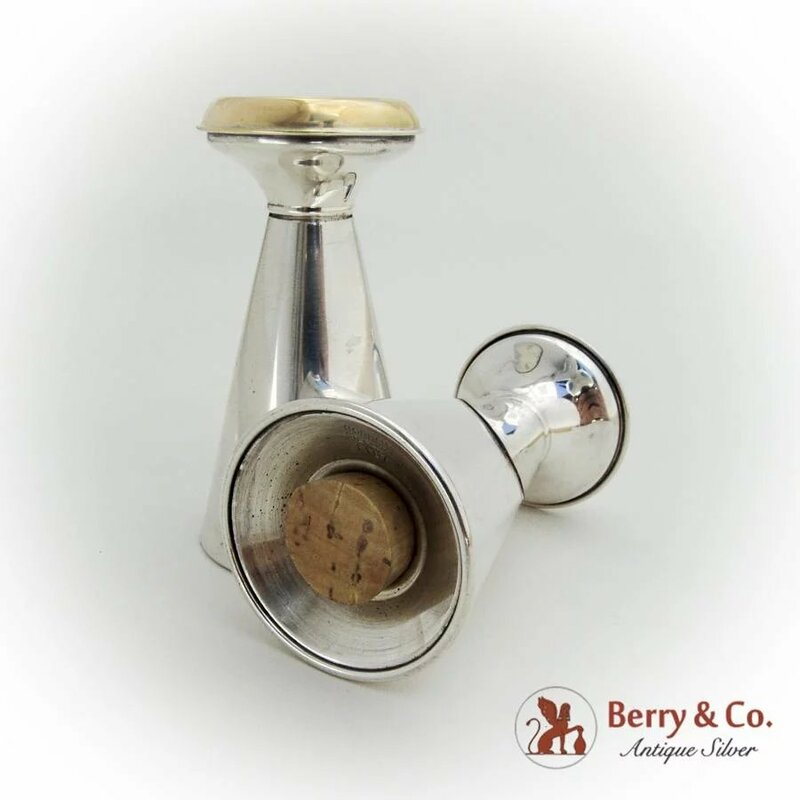 Cork stoppers. 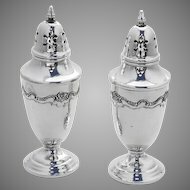 These wonderful shakers are 1 5/8" in base diameter, 1 1/2" in top diameter and 3" tall. 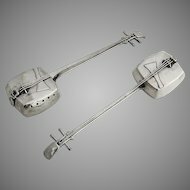 Total weight is 81.3 grams.